This type of operable window has two movable lower and upper sashes that perform well in controlling air circulation. Double-hung windows also provide safety since you can lock the lower sash to prevent children from reaching outside the window while still having ventilation from the upper sash. It also has a classy look that can complement any style, from rustic to modern. This type has a single sash linked to the top, allowing you to swing the window upwards. 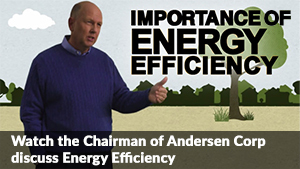 It is also energy-efficient since it provides full ventilation and can be tightly sealed against leakage. You can place it in high and other hard-to-reach areas such as above the door or the kitchen sink. Sliding windows are among the most commonly used replacement windows because they’re very functional, low-maintenance and can fit any part of the house. This type of window slides over each other, giving you ample ventilation without taking too much space. Also, the sashes can be removed for easy cleanup. A casement window works like a door as the window is hinged to the side. This type fully opens and is energy-efficient, giving you natural ventilation, the right amount of sunlight and an unobstructed view of the outdoors. It is also safe from any leaks since the window can be tightly sealed just like the awning window. The casement window is perfect to place in large open spaces and high areas. 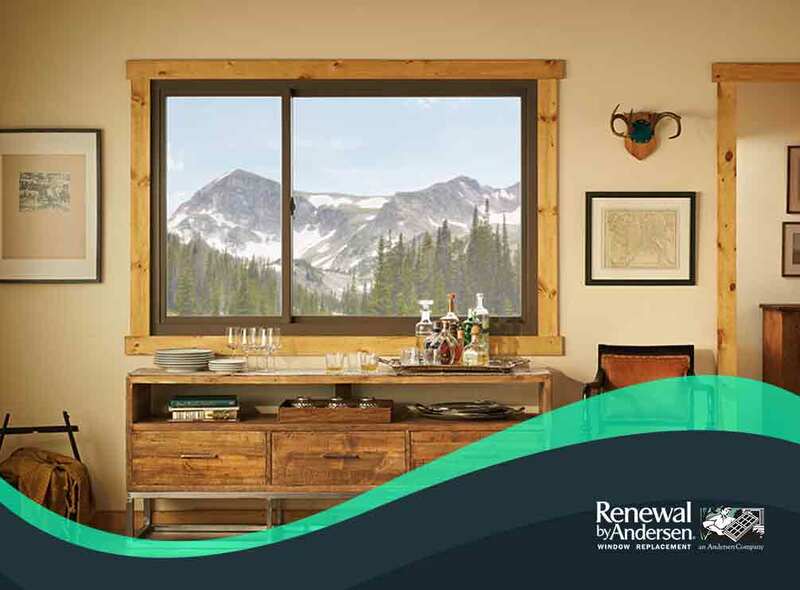 At Renewal by Andersen of Long Island, we are proud to be the most trusted name in window replacement. Give us a call at (631) 206-6773 or fill out our contact form. We serve clients in Long Island.